The Honor 8 was Honor’s flagship device for 2016. With specifications such as a HiSilicon Kirin 950 system-on-chip and dual cameras, the Honor 8 had great performance for its time. It shipped with EMUI 4 on top of Android 6.0 Marshmallow and was later updated to Android Nougat. Since then, however, there have been a series of conflicting messages regarding an Android Oreo update. Initially, Honor’s CEO had stated that the Honor 8 would be among the list of devices due to receive the EMUI 8 update based on Android 8.0 Oreo. This was good news for owners of the device, but their hopes were dashed when Honor India stated on Twitter that the device would not be receiving an update to Android Oreo. 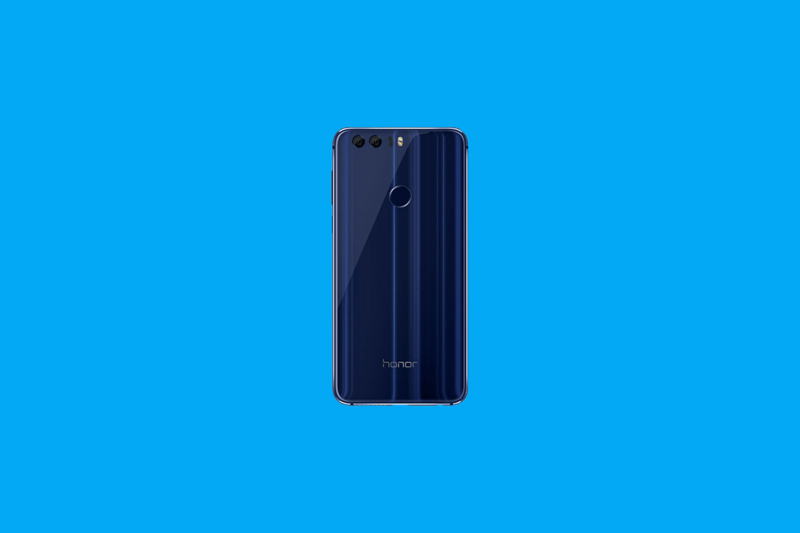 Honor India stated that the Honor 8 would not get Android Oreo because of “hardware and software limitations.” That statement didn’t make much sense, though, as the Honor 8’s Kirin 950 system-on-chip is more than adequate to support Android Oreo. Honor India didn’t detail the so-called limitations either. Consider the fact that the Honor 8 launched in 2016 with Android Marshmallow and received one major update to Android Nougat. If the device did not get Oreo, then it would mean that it had received precisely one major update over the course of its life cycle, which was a pretty poor outlook for a flagship device from Honor. Now, Honor seems to have backtracked on this statement and has listed the Honor 8 in the list of devices due to receive the EMUI 8 update in its Chinese website. This may imply that only the Chinese Honor 8 will receive the Android Oreo-based EMUI 8 update, or it may not. As no further details were provided, Honor may yet choose to give the update to the international variant as well, but at this point, nothing is confirmed yet. Regardless, it’s clear that this constant back-and-forth is causing confusion. Even now, there’s no real confirmation that the Honor 8 will ever get the Android Oreo update. Hopefully, Honor will follow through on their word this time and roll out the Android Oreo update with EMUI 8 to all users of the company’s 2016 flagship device.